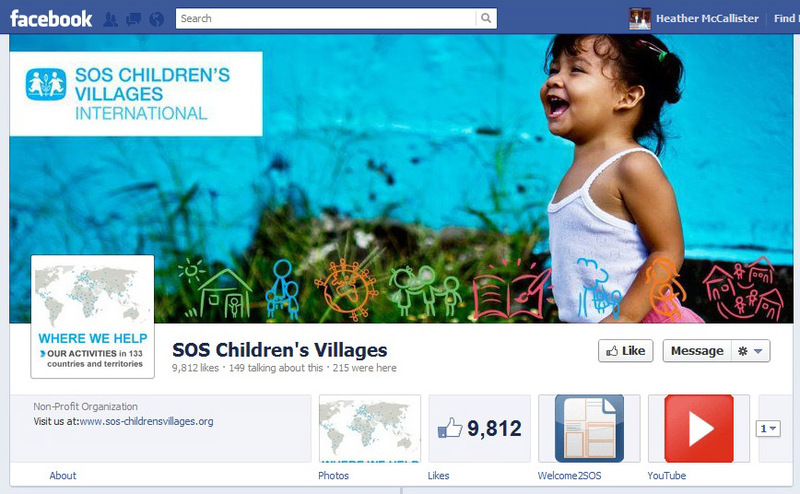 Most nonprofits have not yet upgraded to the new Facebook Timeline for Pages design, but as more and more admins begin to realize that the Timeline design and tool set is much more than just uploading a photo to the top of your page, I think we’ll see many of our favorite nonprofits take the leap and upgrade before the mandatory roll out of Facebook Timeline to all pages on March 30. 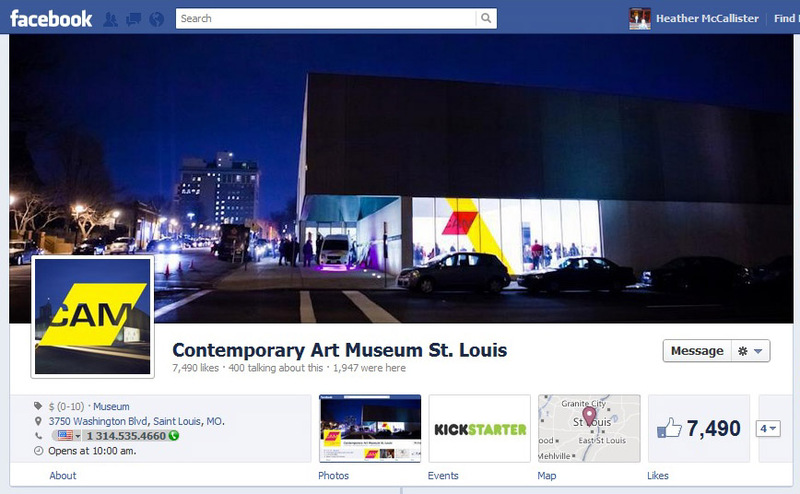 To help inspire your creativity and encourage you to be an early adopter, below are eleven nonprofits that have upgraded to Facebook Timeline. 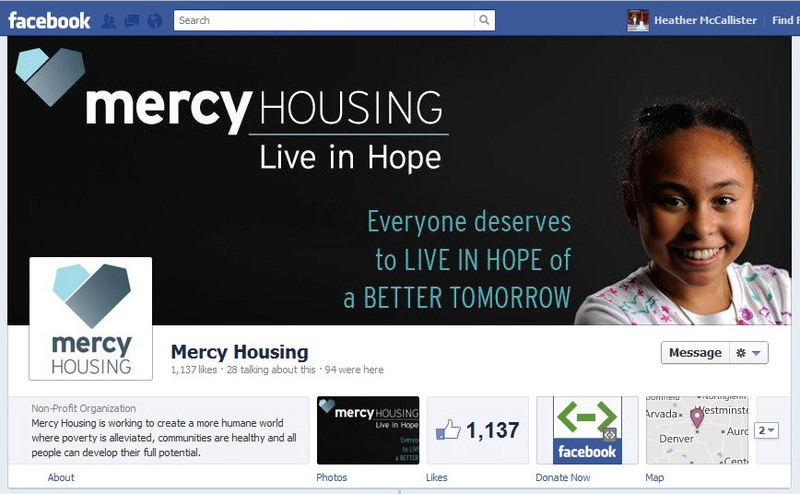 You can also view the new Timeline design on the Nonprofit Organizations Facebook Page. I will also be giving a thorough tour of the new Facebook Timeline Design and Admin Panel in my upcoming webinars on Facebook and Facebook Apps. @Tom, apologies, we were really interested to see how you’d implemented making the campaign images downloadable but are struggling to see it on the page. Where can we find them? 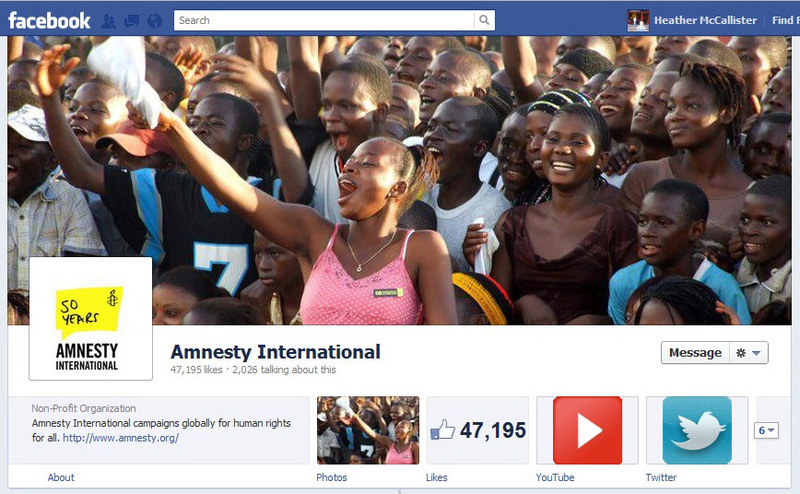 What are your views on the way the page of facebook loads? The top half of the picture is obscured until you scroll up. Do you think this doesn’t matter or do you think that users should try to utilise a picture that has focus on the bottom half? Do you think it matters to users or not? Interested to hear your thoughts. I am hoping Facebook will fix it since it is quite annoying. 🙂 Otherwise, I am going with the specs they currently provide. Congrats on your timeline picture. Just gorgeous. The Animal Humane Society is great and one of my favorite. 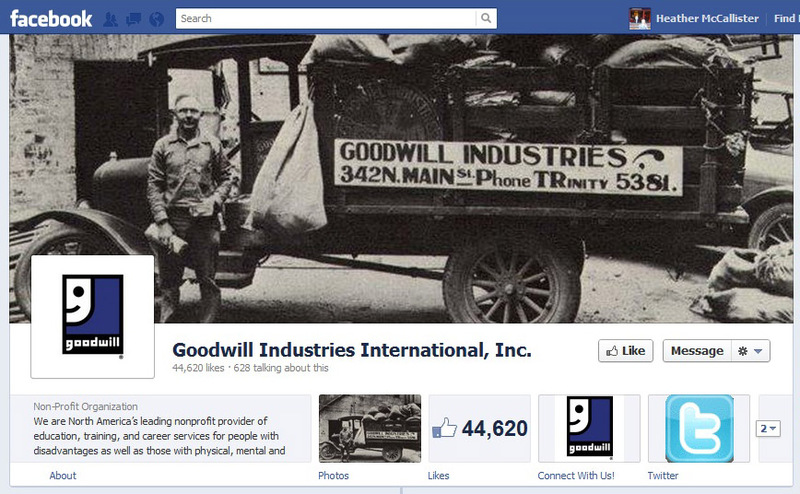 I used it in my blog post on tips for unions (and nonprofits) to improve their Facebook timeline cover photos. I would be interested to know why these are inspiring beyond the use of arresting cover photos. Perhaps a follow up post about the use of the “timeline” aspect? The only thing we don’t like about the new FB Timeline is the box that shows “mentions” by others. Sometimes it is displaying mentions that are as much as a year old! Then it will display one that happen days ago. When it displays mentions that are months old it confuses fans. We got an email from someone who was confused about the date of our annual fundraiser because a “mention” had it as last year’s date – not this current year’s date. Wish FB would let me remove that box. So proud GII made the cut! Thanks so much for including us on this list Heather! We are still exploring the best ways to take advantage of the new timeline features – but you have been a great resource for us. Much appreciated! Also wondering about so many of these because they break the Facebook policies. 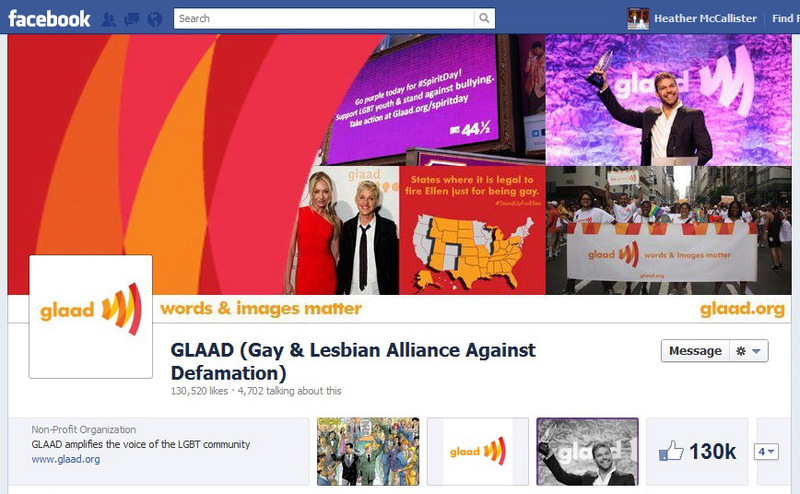 I agree, they look great, but the policies strictly forbid words, addresses, calls to actions, slogans, etc.. in the cover photos. A bunch of these have those exact things. I have really tried to recommend the non-profits I work with not break those rules. – Price or purchase information, such as “40% off” or “Download it at our website”. – Contact information, such as web address, email, mailing address or other information intended for your Page’s About section. – Calls to action, such as “Get it now” or “Tell your friends”. I have to agree with Michael here. One of the elements of our social media strategy at HSUS is “playing by Facebook’s rules” – especially when it comes to things like contests and Timeline. We had a Timeline Cover Photo Generator and had to re-do the whole thing because we put a URL in the cover image (which is against the rules). 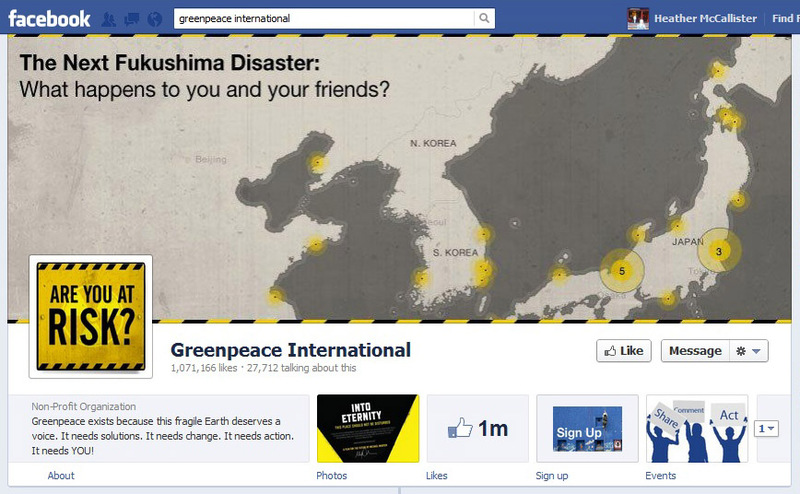 Sure, Facebook may never catch you, but what if they do and you lose everything? Just ask Danielle Brigida from NWF – you really don’t want that to happen to you. It’s just not worth it. I think what they don’t want to see are cover photos covered in like begging, pushy sales pitches, etc. Thanks! And thanks for fixing my URL. Comment written pre-coffee this morning, clearly. We’re also working now on reworking all of our custom tabs, now that we have 810px. Timeline isn’t perfect, but for page managers I am seriously impressed with the changes – the admin center is stuff we’ve all been asking for, for a long time. My first impression was that tabs were more irrelevant, but I actually think we’ll get more traction on those top three than we ever would have when they were stacked on the left. Thanks for the list of other NPs who have adopted the new Facebook Timeline not only have we added it but we are working on a campaign to have our followers and online champions donate their personal cover image to us to promote volunteerism around our city. 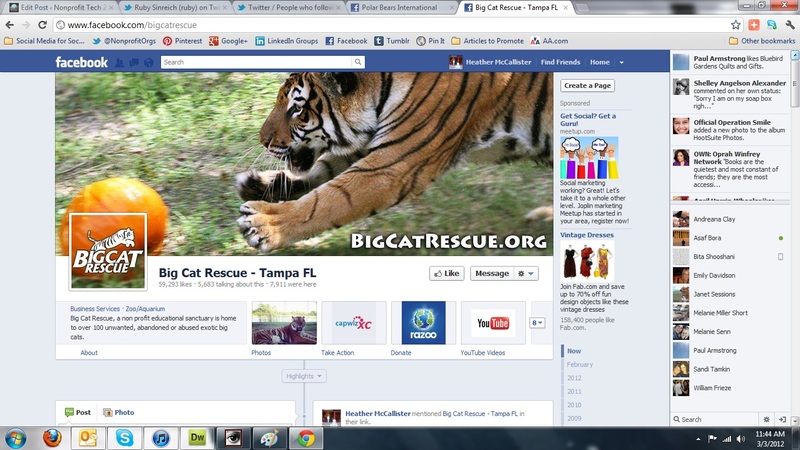 Social Media is a fabulous opportunity for non-profits! We changed straightaway, and I like the new page much better. The links to our chosen pages are much easier to find, being underneath the cover picture and not tucked away down the left hand column. I like the ability to be able to put a cover photo on too, and to be able to change it quickly and easily. It’s great to see nonprofit organizations taking photography and design seriously. It’s amazing how much it improves their reach via social media. Hi, heading up social at the U.S. Fund for UNICEF. 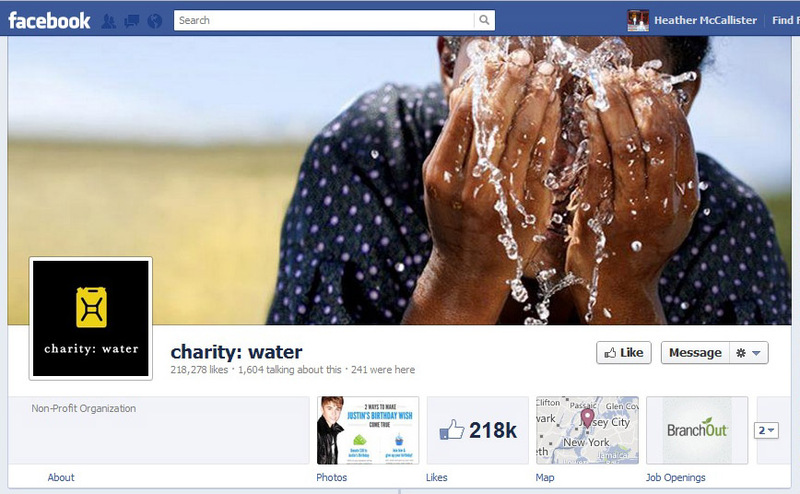 We just updated our page to Timeline! Still lots of work to do to spruce it up further, but I’m loving the look of these pages. Thanks for Sharing! 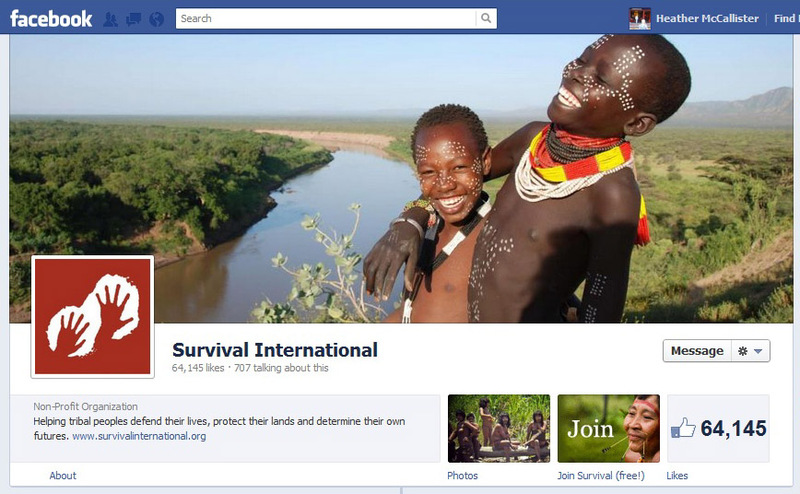 I especially enjoyed Charity Water and Survival International covers. 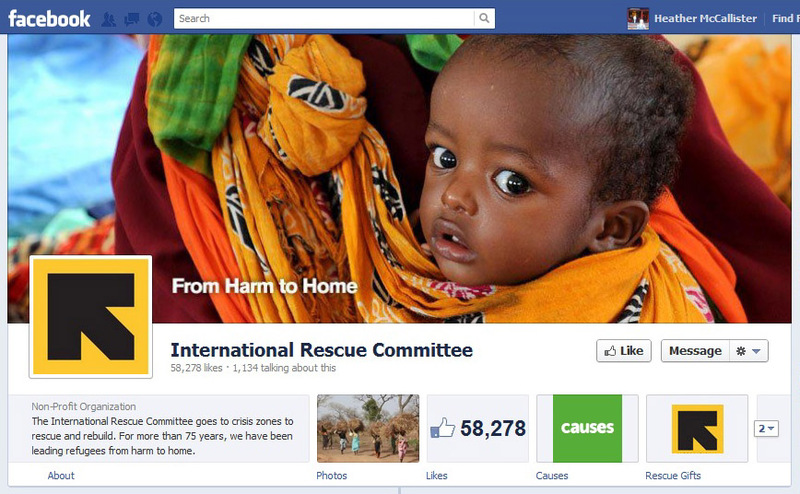 Funny how one change to the facebook can be so crucial to nonprofits and businesses in general. We really enjoyed designing this one for The Busby Foundation and their big event! The power of ONE | Empower.Inspire.Engage.